Back in the 1990s, It was the most visited place for us during our summer holidays. A place quite popular among many newlyweds in India. 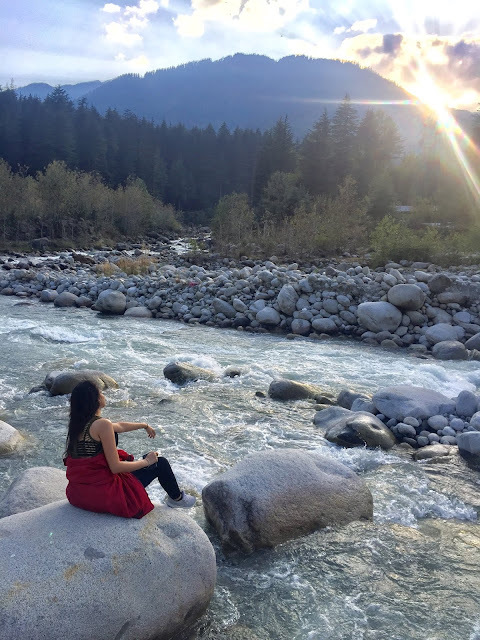 A place with crystal clear rivers and mighty mountains, a hilly area where it snows heavily, is easily accessible but less dangerous. 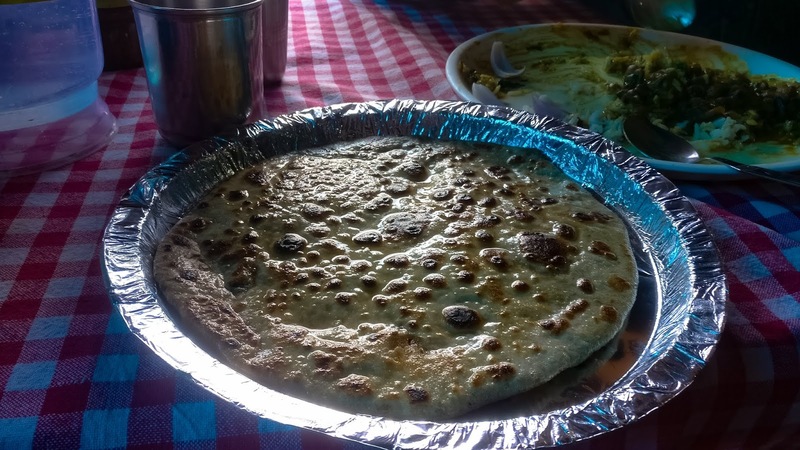 Last year, my plans of going to Kaza got spoilt and I got stuck in Manali. Had no prior planning in mind. But this could not stop the explorer in me from touring the place in a day. It is that I completed all the places in a day. These are the places I have visited over the time. It is advisable to rent a bike. Hiring a taxi/auto every time can be cumbersome. Also, you will have to get back to your place in time because mountain places mostly sleep around 8 PM. Having a vehicle of your own puts you in a comfort zone of moving out wherever and whenever you want. Contact Karan from Epic Bike Tours for low-cost rental services- 8894777300. 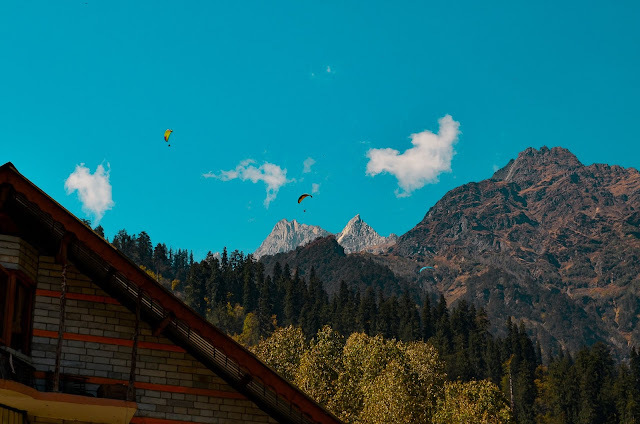 Hardly 40 mins from Manali, Solang Valley is at an altitude of 8400 ft, with around 2000 ft difference from Manali. Fairly less populated and slightly colder than Manali. 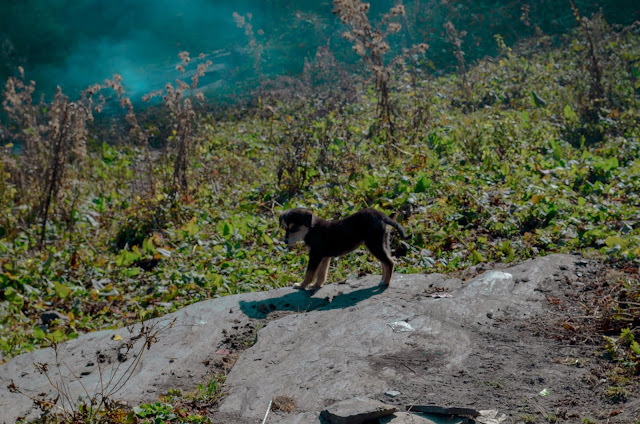 At the top, there is a small cafe and women asking you dress in traditional attire and lots of puppies! There is a temple also, but you will have to walk a lot for that and not worth it. 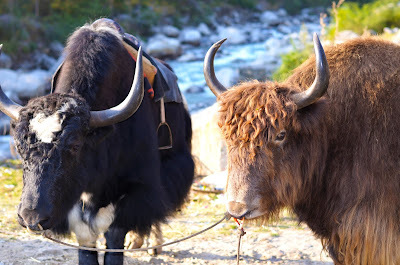 While coming down to Manali, you will Yaks too. 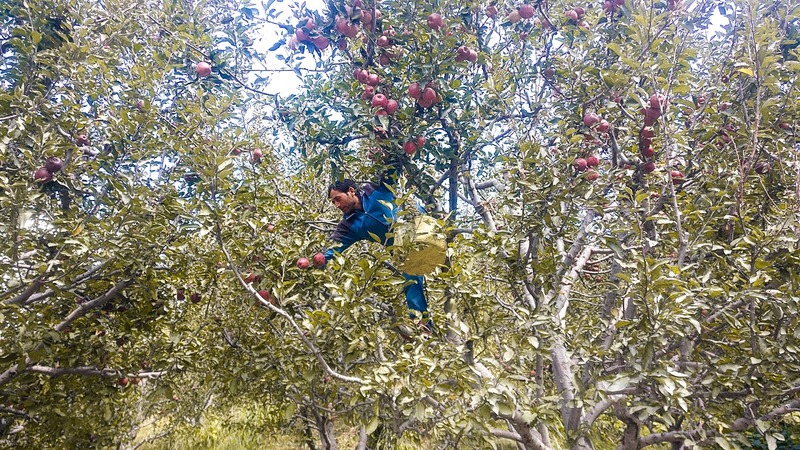 Everything in the hills tastes delicious! 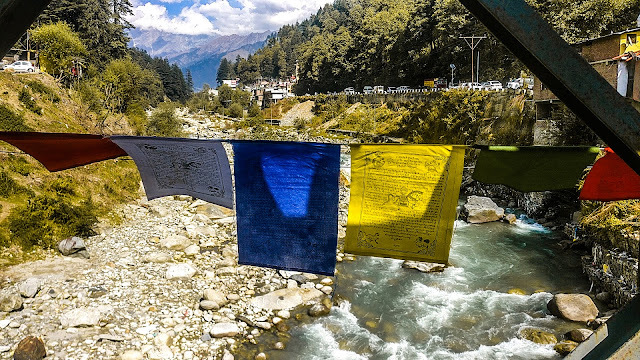 The only place in Manali, said to be 4,000 years old, where you can soak away the dirt on your body and forget what fatigue is. But the spring pool is really small and crowded. 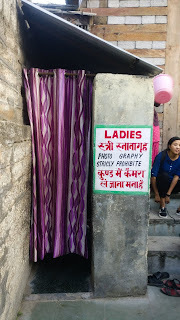 I didn't like it that much coz anyway we were heading to the Kheer Ganga- the queen of hot water springs. 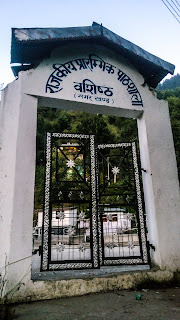 Around 1-hour trek from Vashisth temple, this is 'really' a beginners trek. Nice place for trekking admirers. Just a minimum amount of cardio is required. And for what we are going to such a beautiful place. Long morning walks with your loved ones- this is the best place. The waterfall is coming down from a height and you can witness small rainbow formation around you also during the daytime. 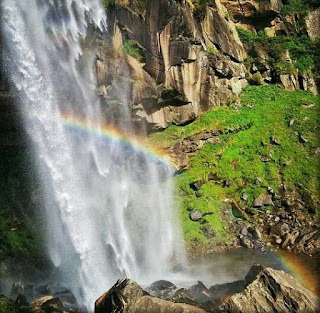 Another popular waterfall is the Jana falls, I have not visited it till date. But you can try. A place where serenity defines itself at its best. 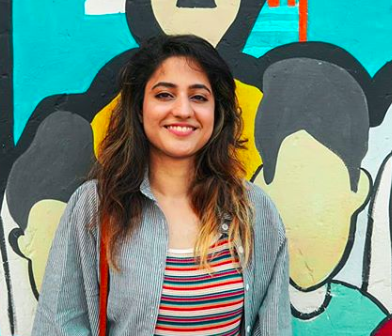 It is just 2 Km away from the mall road. 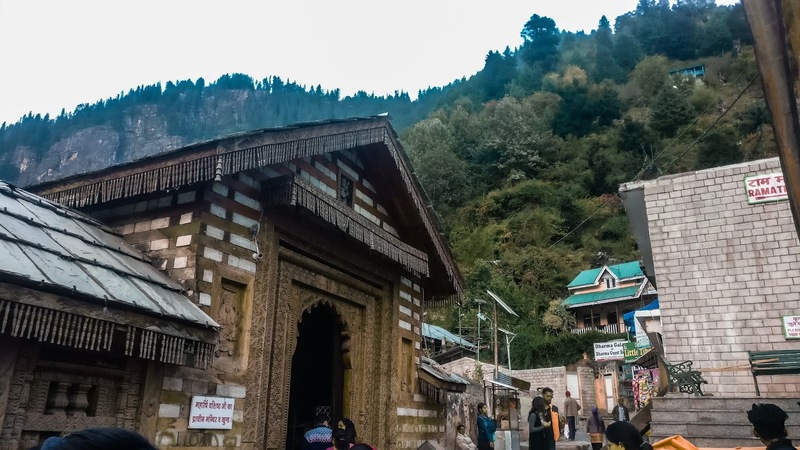 Intricately carved wooden doors, 3 storeyed temple looks similar to our Parashar temple. 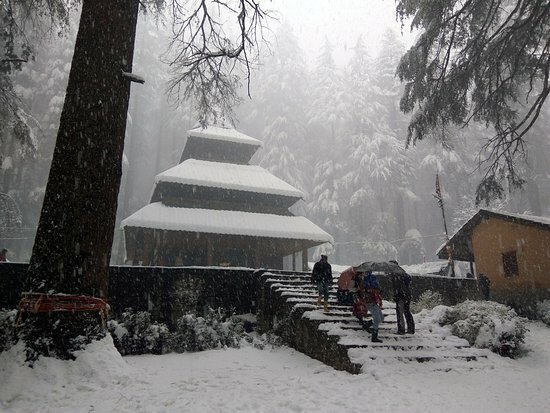 It is indeed a beautiful temple amid tall majestic cedar trees purify your soul and take away all the tensions away. It is a bliss to spend some time over there. The place is full of rabbits and yaks. Do not forget to give them a head rub. 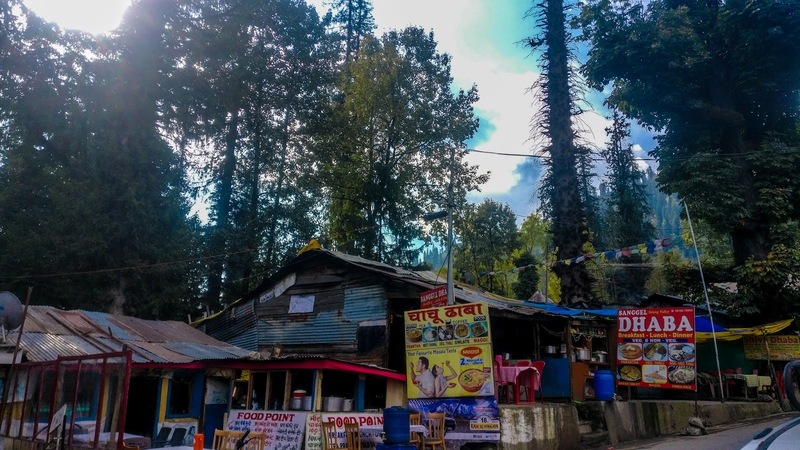 Not just any regular market, often referred to as the heart of the town, the Mall Road in Manali is the focal point of this popular hill destination. 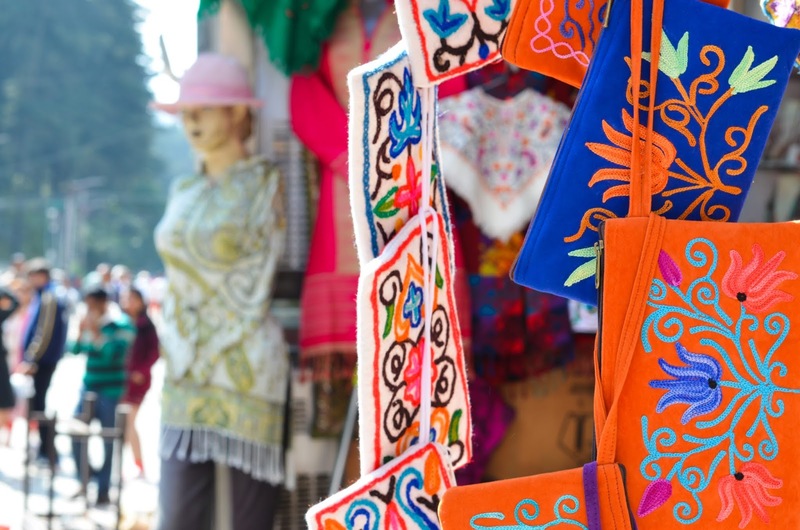 Buzzing with activity throughout the day, the Mall Road is perfect for street shopping. Lined with multiple hotels, restaurants and bars, this busy commercial centre also houses numerous shops and emporiums. I have seen mall road completely hazed with dust with the huge amount of crowd gathered there around 5 pm in the evening. It remains that crowded at peak times. In the daytime, it is fairly good. 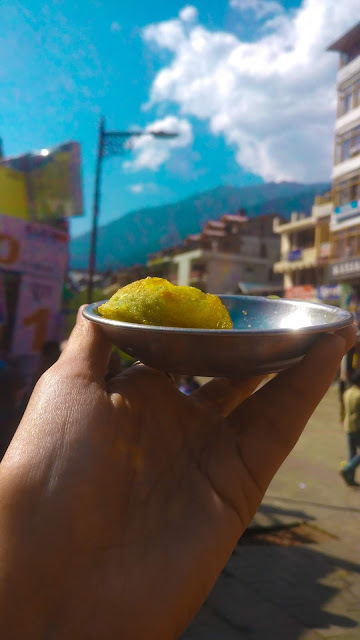 You can taste the best pahadi gol-gappas there near the local bus stand. My favourite of all is this! The river flows along the road giving you its company the whole time. she talks a lot! 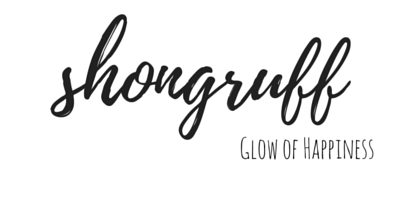 Continuous burbling and babbling that you just have to listen to her most of the time. She has so many stories to tell. Just laying on some big smooth rock, gazing at the blue sky watching the sun saying goodbye is the best memory of all. There are options of river rafting in the months of April to June also here for around 14 km down to Jhiri. All the places mentioned above can be easily visited in one day. It is 51 km to the north of Manali. This pass opens for tourist from April end to October of the year. The best time to visit the pass is between May/June to October/November. 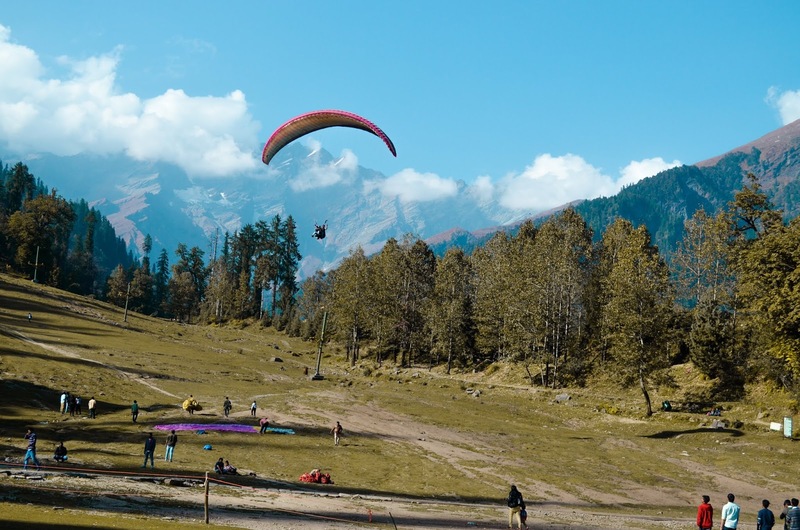 In the month of May, Rohtang becomes a hotspot for adventure enthusiasts. 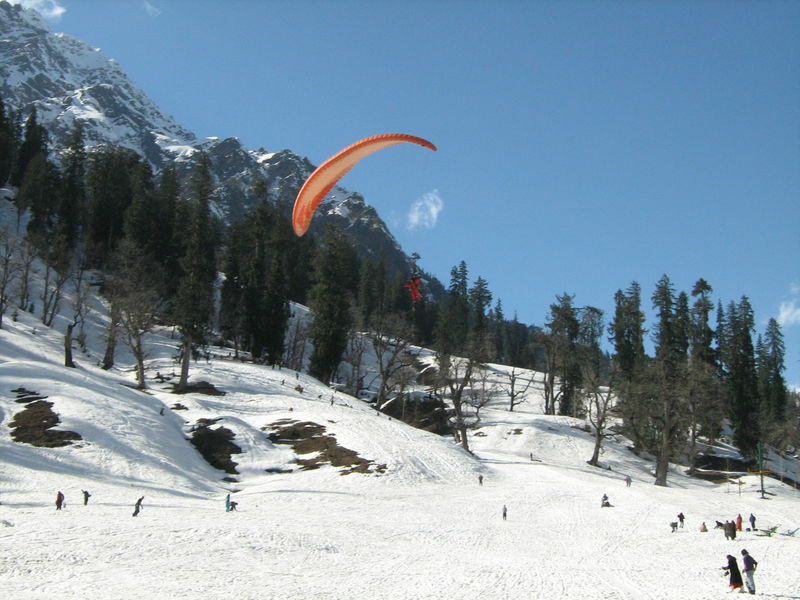 Tourists can go for various thrilling activities like snow scooter, skiing and mountain biking. The region receives heavy snowfall during winters and pockets of snow remain the rest of the season, even in April. 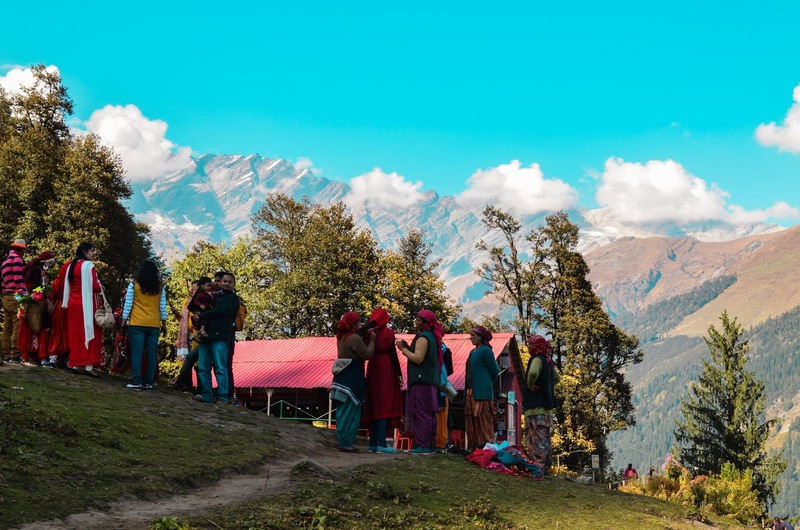 Most of the tourists exploring Gulaba are on their way to the Bhrigu Lake who set camps on the Gulaba Meadows to rest. 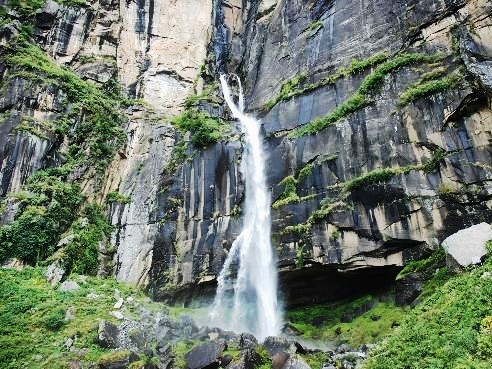 The topography makes Gulaba a preferred site for adventure and recreational activities. 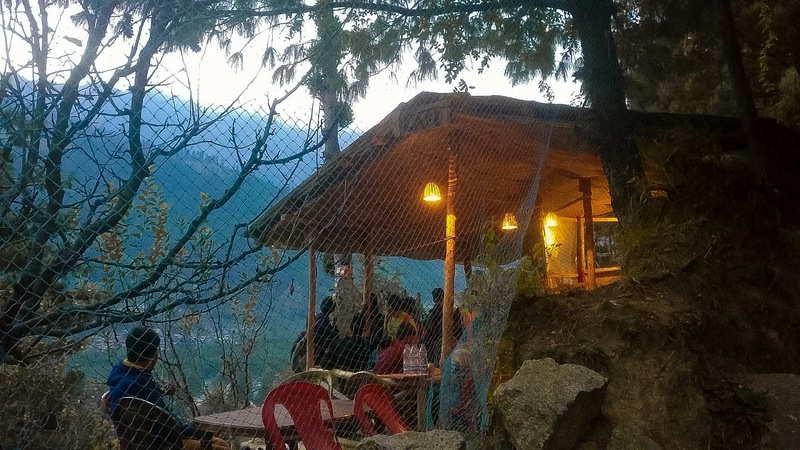 One can indulge in activities like hiking, camping, trekking, paragliding etc. One a clear day, when the skies are blue the walk through the meadows, is a beautiful experience while during the night, the region is brightened by the starlit skies making it a perfect location for stargazers. Gulaba and its natural beauty is a treat to the tired soul and shouldn't be missed for the world. 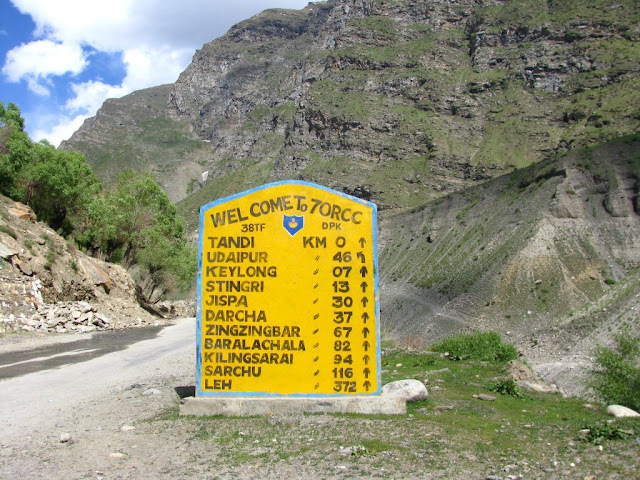 For some adventure lovers, you can take long rides on Manali-Leh highway towards Kyelang. 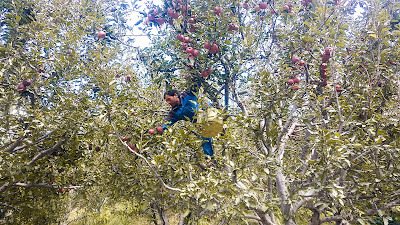 Approx 125 Km from Manali (4-5 hour journey) Basically, it is just a normal village there, but the turns and the road is worth going once on a bike. 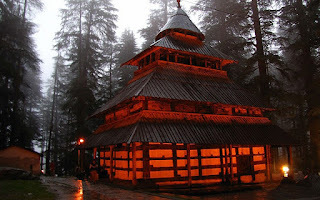 You can visit shashur gompa and Guru ghantal monastary. The annual Ghantal festival organized here sees one day of masked dance and is celebrated on the 15th lunar day. 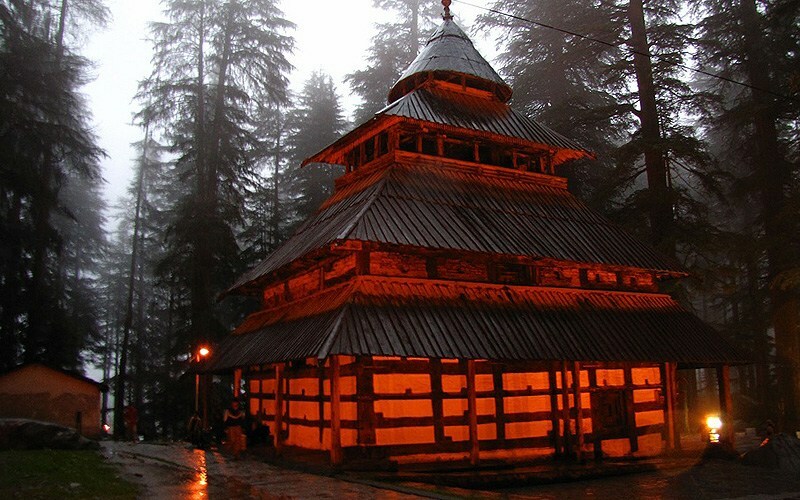 Embark on a journey to Lahaul, and discover the rich heritage of Buddhism. 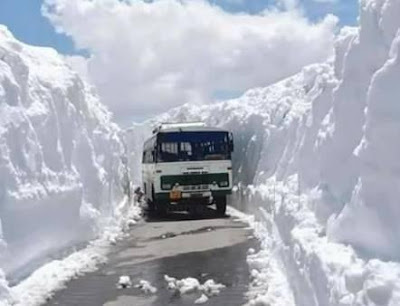 It is cut off from the outside world from October-end to mid-May due to heavy snowfall at Rohtang pass that closes the pass during the winter. The peak travel season is during May and June when a lot of tourists visit Rohtang pass. There are enough buses in summer season from Manali. The time taken is 4 to 10 hours depending upon the condition of the road (that sometimes becomes too slippery because of snowfall) and traffic jams that occur at Rohtang pass and Beas nullah near Marhi. 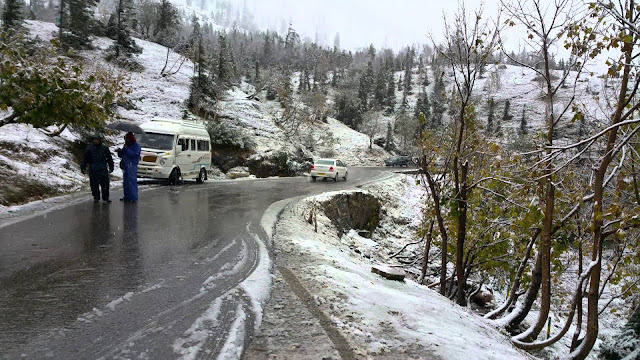 It is advisable to cross Rohtang pass before 8 am. 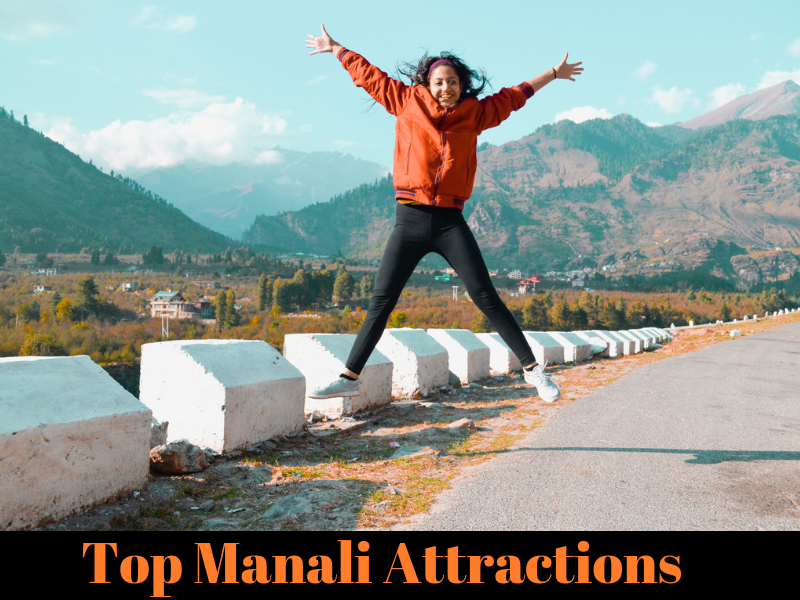 I hope you liked reading the post and it helped you plan your day in Magnificient Manali.